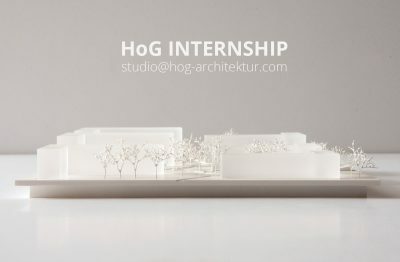 HoG architektur is looking for interns to join its team in Graz! We are offering this exciting opportunity to students with huge enthusiasm, talent and wide-ranging presentation experience. Internship will be starting in May. German knowledge and SketchUp skill will be of advantage.